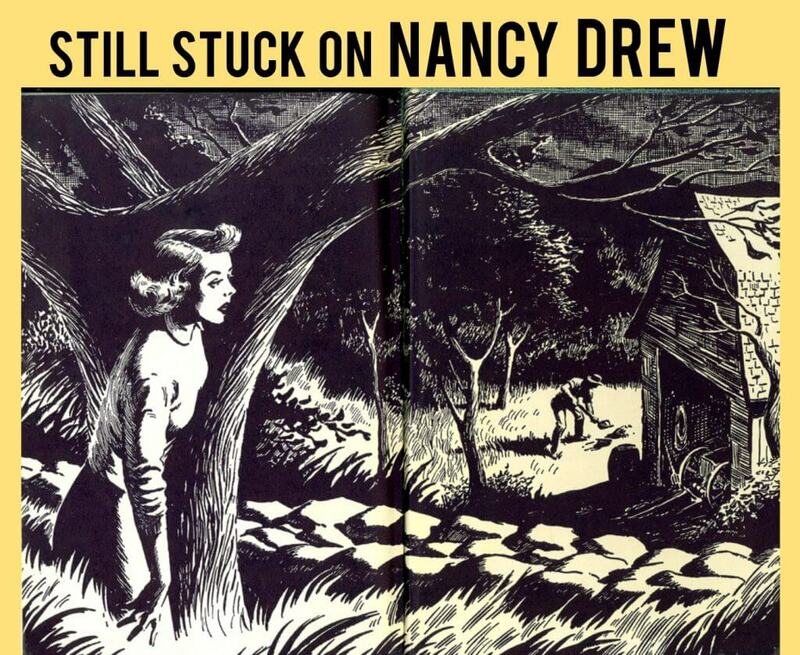 I discovered series crime fiction when I was introduced to my first Nancy Drew mystery as a kid. I loved everything about those books: the character of 16-year-old Nancy herself, who seemed so sophisticated to me at the time; the loyal crew of friends who solved capers with her; the blue roadster that cruised through River Heights in search of clues; and the fact that each episode was followed by another, a seemingly endless set of books growing on my shelf. Although I became a prosecutor in the Manhattan District Attorney’s office when I graduated from law school, I never gave up my childhood dream to write fiction. The first novel in my adult series, featuring Special Victims prosecutor Alexandra Cooper, was published in 1996, and this summer, Coop was back in Killer Look, her eighteenth appearance alongside NYPD detective Mike Chapman. 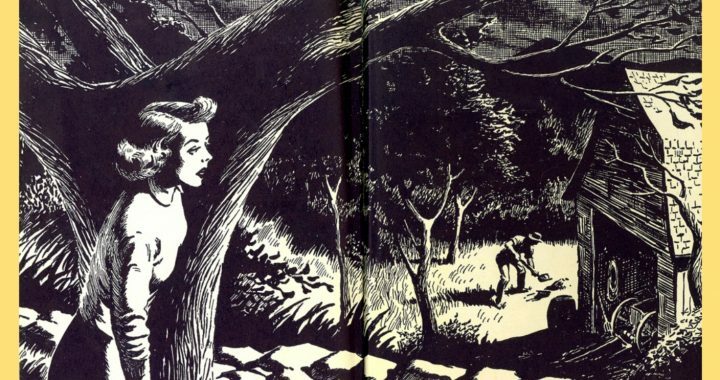 For a very long time, I’ve wanted to write for kids, hoping to inspire in some of them the same excitement that buoyed my spirits each time I held a new Nancy Drew book in my hand. So I kept the article that my agent sent up on my writer’s room bulletin board, and every now and then I tried to imagine what it would be like to start a second series and write two books a year. A lot of my friends have been so good at that: Harlan Coben, David Baldacci, Lisa Scottoline, to name a few. But it takes a stunning amount of discipline. Two years ago, sitting in the hospital while a dear friend underwent ten hours of surgery (quite successful, in the end), I opened my laptop and began to pound away at the first chapter of a middle grade book. I had imagined the 12-year-old sleuth for so long that I knew a lot about her. Her name is Devlin Quick; she’s a clever and funny New York City kid who loves books and her swim team and her closest friends; and she has a single mother who happens to be the first woman police commissioner in New York, a job I wanted back in the 1990s, although to this day there has still not been a woman in that position. I’ve never had so much fun sitting in front of a computer screen as I began to craft Devlin’s first story, Into the Lion’s Den. Unlike my adult thrillers, these 8- to 12-year-olds are not the audience for murder and violent crimes. I wanted to be realistic about the kind of event that would trigger a search for justice among a group of adolescents. I recalled an actual case I had worked on decades ago involving a thief who traveled across the country, stealing rare books and atlases from research libraries, including the great New York Public Library, guarded by those iconic granite statues that face Fifth Avenue. I was off and running with a plot and a villain, and Devlin Quick was running along with me. I endowed her with courage and independence and a strong sense of wanting to do the right thing. When the librarian and schoolteachers and parents didn’t believe that Dev’s friend had actually witnessed a theft, the kids had no choice but to leap into action. They used all their resources, of course, including whatever forensics Dev had access to in police headquarters, courtesy of the men and women in blue with whom Commissioner Quick worked. 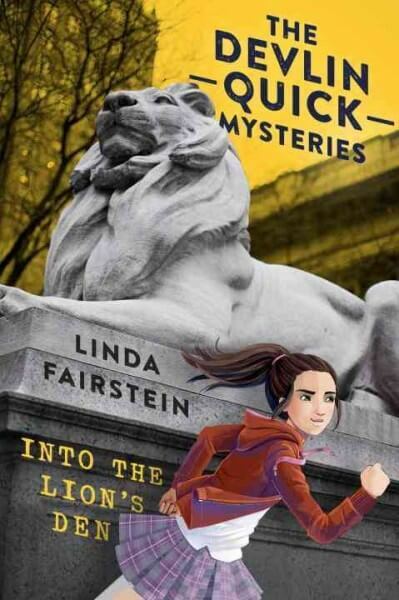 Into the Lion’s Den just hit bookstores and libraries, and I am delighted that I’ve had the opportunity to try to reach a new generation of young readers and give them some kid-detectives to lead them down the mean streets of Manhattan.